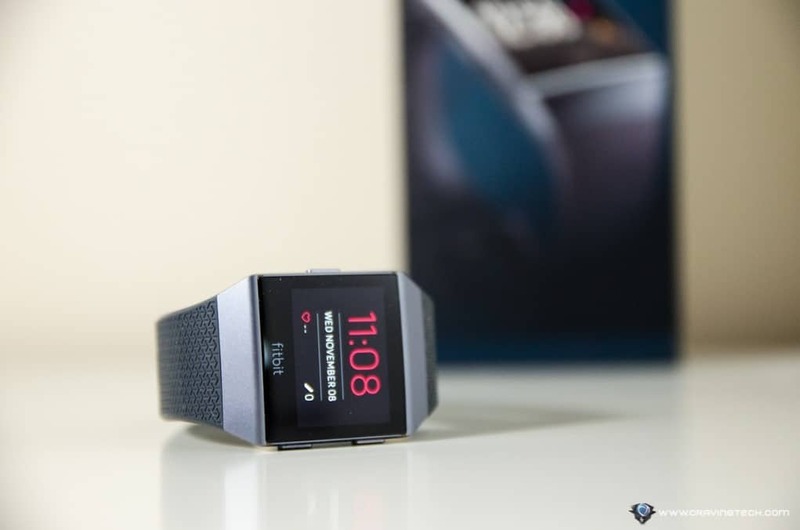 Fitbit Ionic Review - Fitbit Iconic Smartwatch? 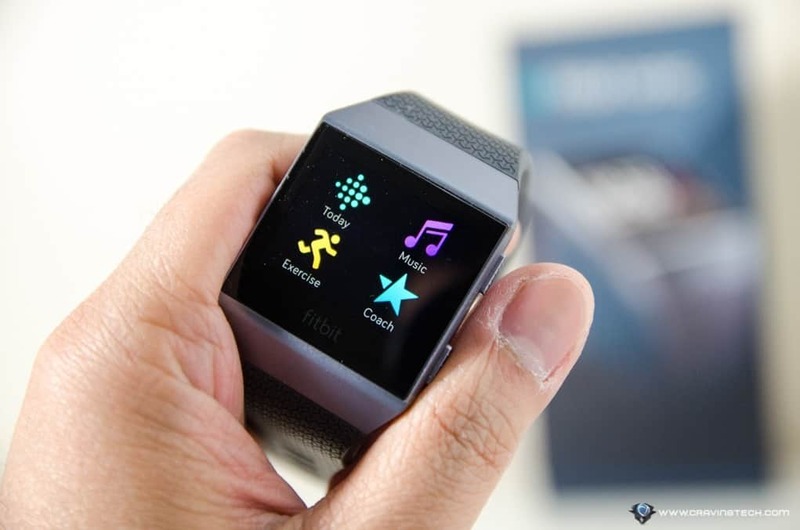 Fitbit Ionic Review – With Fitbit Blaze, we have a small taste of how a Fitbit smartwatch might look. 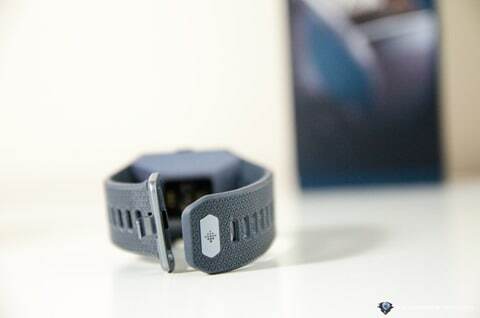 It has a watch-appearance, which is unlike most Fitbit activity bands design out there. But of course, Fitbit Blaze is still an activity band, designed to look like a watch. A year later, Fitbit has perfected their design and released its first Fitbit smartwatch, named Fitbit Ionic. 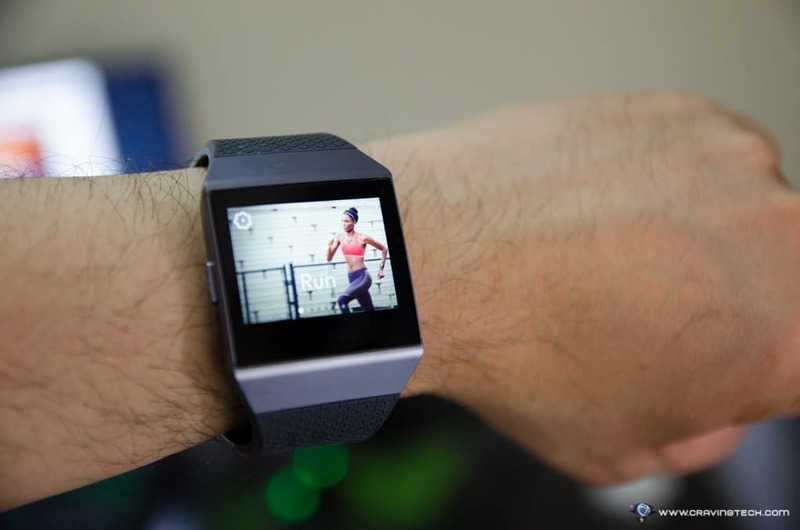 Fitbit Ionic has a square-shaped design on the display and the body only comes in one size (though the straps can be swapped for a smaller or larger size). At a glance, it looks rather large for those who have small wrists but it’s definitely not that bad in real life. What I love, is how comfortable it is to wear all week long. While it’s strapped on my wrist, I could barely notice it. I wore it during my intense badminton session and it didn’t make me feel discomfort, sticky, itchy, or as a hindrance. Fitbit Ionic is definitely designed well in terms of usability. As for the looks, I personally prefer the look of other smartwatches out there like the Moto 360 2nd Generation or the Apple Watch. However, I know a couple of friends who think the Ionic looks really good and stylish. The touch screen display is sharp and bright. With Corning Gorilla Glass 3, it gives good enough protection from scratches. There were a few times when the display made contact with a hard surface while wearing the Ionic and so far, no scratches or yet to be seen, phew. The watch has a few gesture controls and hard buttons, which gave me a bit of learning curve to find out which triggers what. Swiping is not buttery smooth but it’s not frustrating either. 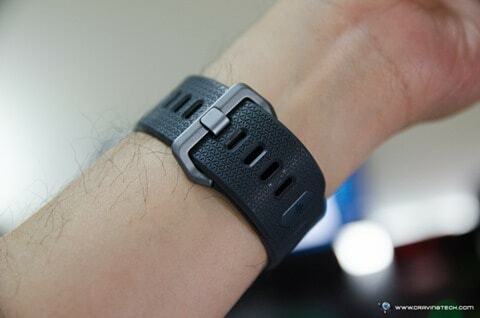 The display is not always on but it supports the Wrist Raise / Raise to Wake gesture so you can look at the time, your stats, or notifications without using your other hand to touch it first. Fitbit Ionic is definitely a smartwatch through and through. 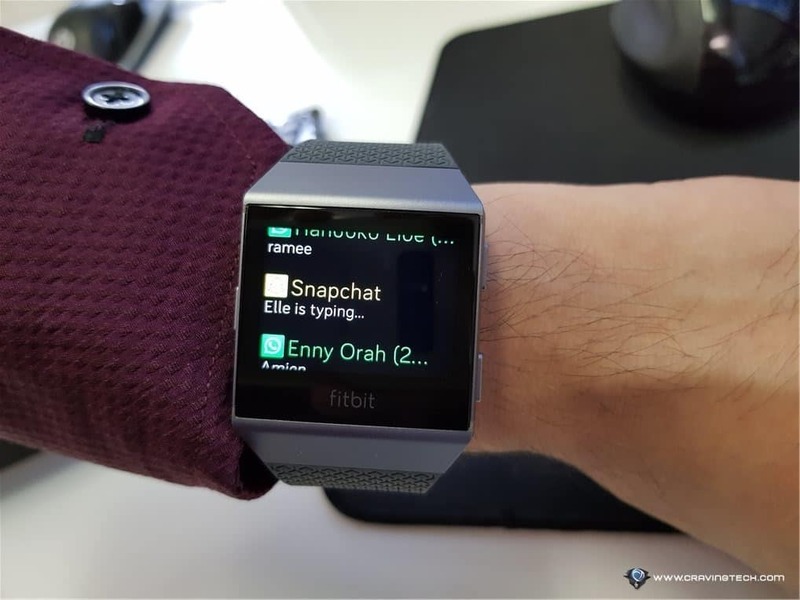 While the other Fitbit models have limited notifications (such as calls and messages), Fitbit Ionic can display notifications from Snapchat, Whatsapp, and other apps you use on your smartphone. Unfortunately, you cannot use it to make a reply or create a response, but I’d always prefer to do so through my smartphone anyway. The interest thing is Music. Like the new Apple Watch, you can also store your music directly into Fitbit Ionic (through syncing), which means you can leave your phone behind if you want to jog while listening to music. 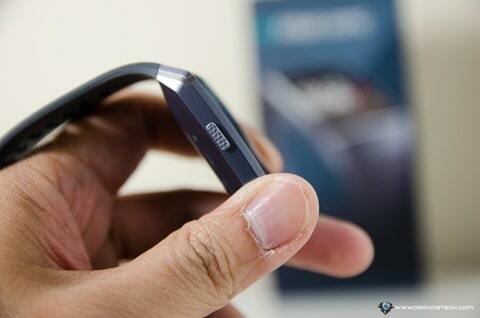 It can also pair directly to a wireless earphones or headphones via Bluetooth to complete your listening experience. Combined with its water resistance materials and in-built GPS, you’ve got the complete package for your activities. And of course, Fitbit is still the Fitbit you love, with all the stats and motivation triggers perfected through the Fitbit official app on iOS and Android. You can check your steps, daily goals, activities, and also the quality of your sleep as before. 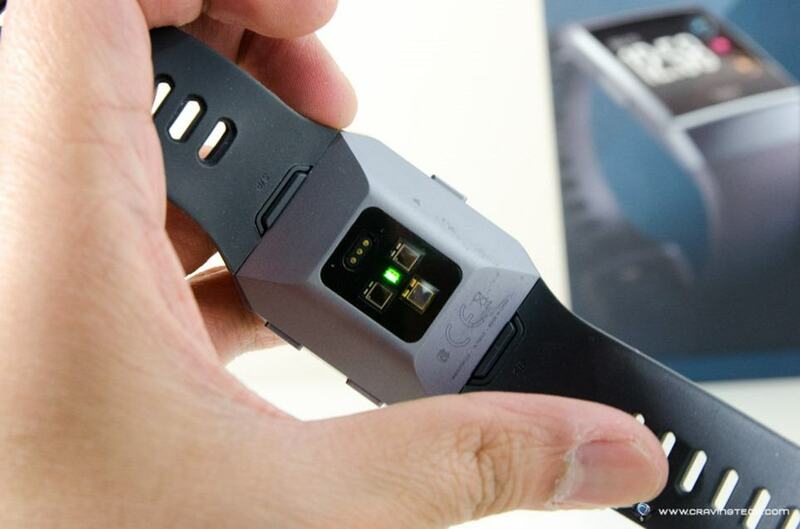 There are also news saying that the Ionic is equipped with a blood oxygen level sensor for sleep apnea sufferers (I have a borderline sleep apnea), but the feature is never promised or highlighted, so it’s possible that Fitbit is still working on what to do with it. It may come with a firmware update, or it may not. Interestingly, Fitbit Ionic comes with Fitbit Pay, Fitbit’s own contactless payment system. 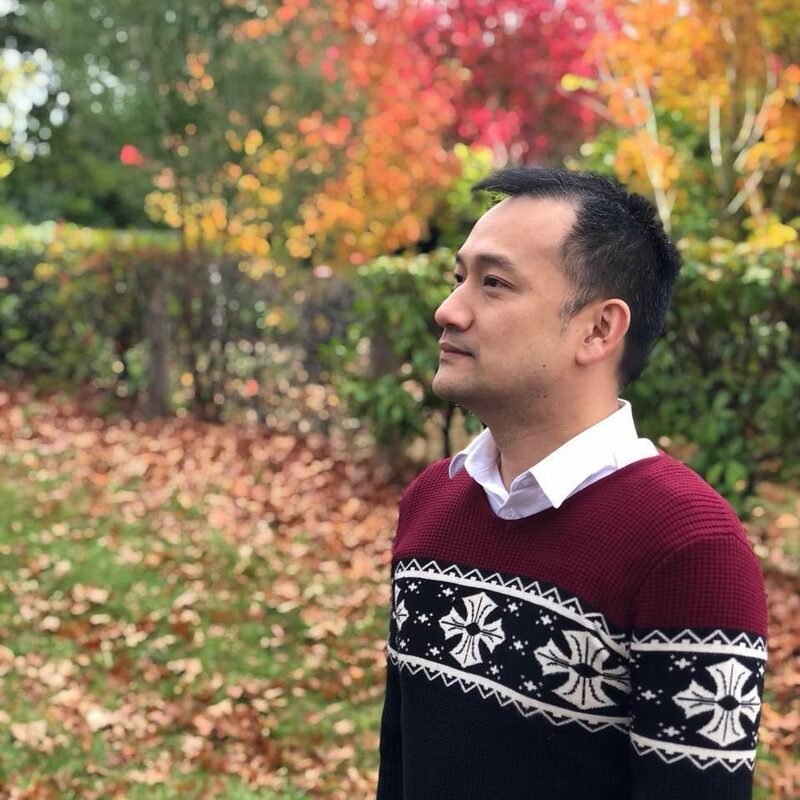 Unexpectedly, it is supported by some major Australian banks like CBA, NAB, and ANZ. It definitely adds an interesting mix into the current contactless payment systems market and I’m glad that it is highly supported by the financial institutions. Fitbit Ionic is Fitbit’s take on its first smartwatch. It is definitely the Fitbit that we all love, with smartwatch capabilities like apps, app notifications, music storage, and even contactless payment. Though there aren’t that many apps at the moment compared to an Apple Watch or Android watch, so it depends on how big the community is and how quick the developers are jumping into the platform. The design seems to be a hit and miss, there are some who like it and some who don’t (based on my own survey when I asked this to my circle of friends and colleagues). So at the end of the day, it depends on your own perception of the Ionic. 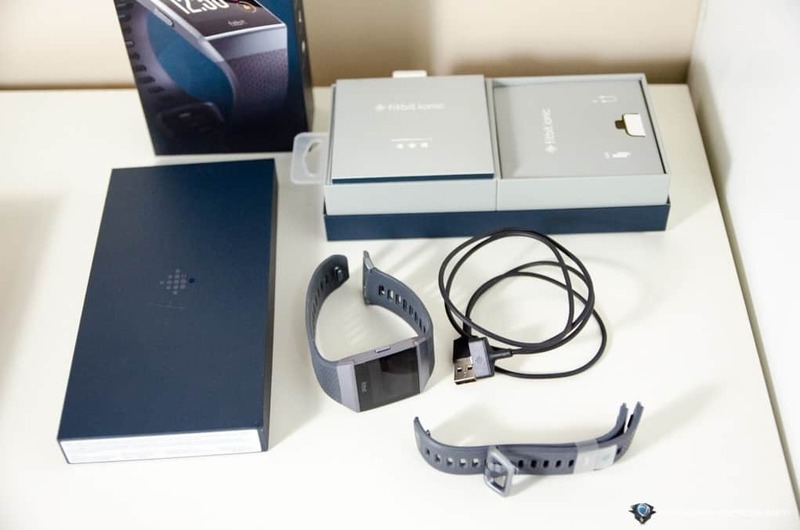 Compared to other smartwatches out there though, Fitbit Ionic has more battery life (around 4-5 days, which depends on how many notifications you get) and remember, this is Fitbit tracking at its best, so if you are wearing a Fitbit activity band (like the Flex 2, Alta HR, or Charge 2), then it’s definitely worth upgrading to Ionic because it has richer features than the other models. If you’ve been wearing a Fitbit band AND a smartwatch on your wrist, you can now grab the Ionic and just wear it instead. With Fitbit Ionic, you can completely leave your smartphone behind while jogging or riding bikes. It has a built-in GPS, water resistant, music storage, and Fitbit Pay so you can purchase a drink bottle on the go and listen to the music with your sporty, Bluetooth earphones. 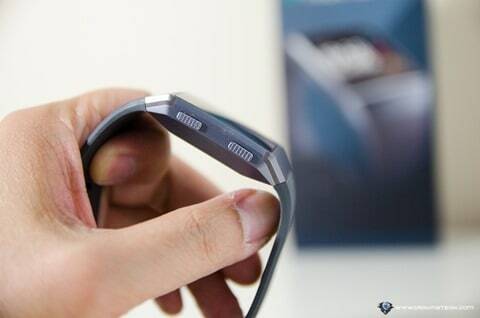 This Fitbit smartwatch can be bought at Fitbit Australia store for $449.95 AUD or at Amazon worldwide.